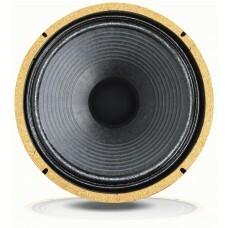 Nordik Guitar & Bass Speakers was born committed to offer the musician the sound they want. After several prototypes, numerous tests and feedback from various partners, we got the final version of the Gjallarhorn, a speaker focused on the musicians, balancing class and performance. Each unit is handmade to offer the best between technology, quality and accessibility.